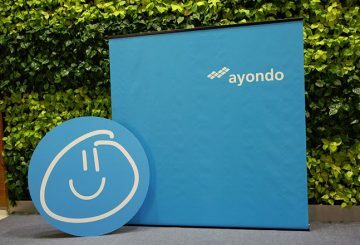 Singaporean fintech firm Ayondo will built a CFD trading platform for clients of Phnom Penh Derivatives Exchange Plc. 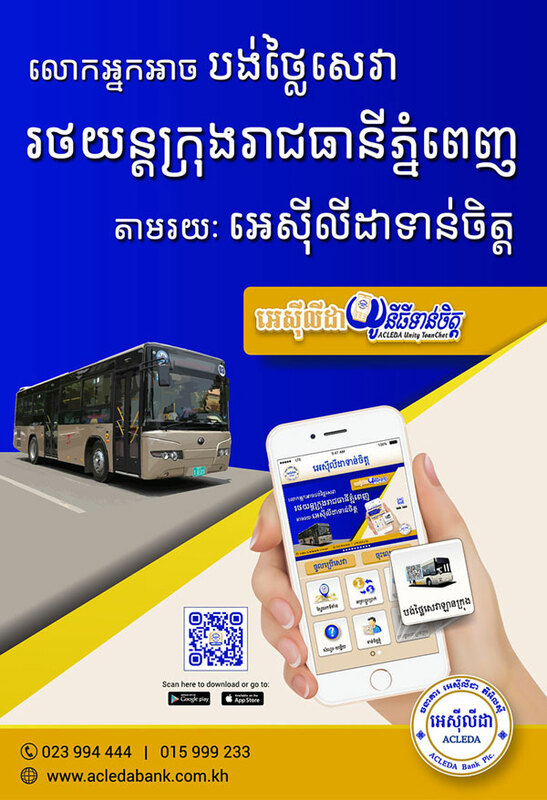 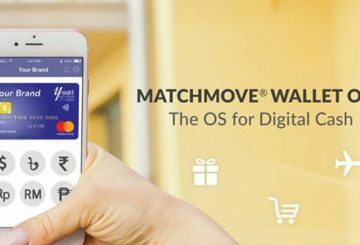 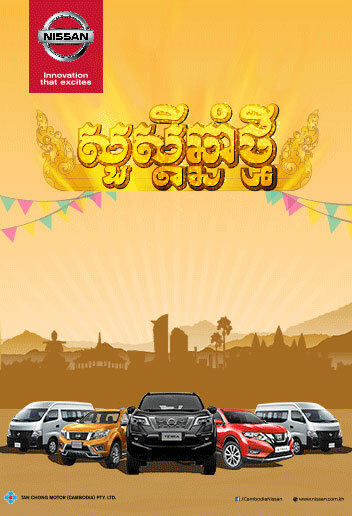 Singapore-based MatchMove is poised to set up an office in Cambodia. 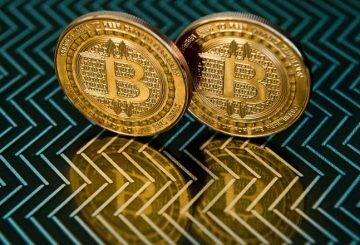 US business schools are beefing up training in the software that underlies digital currency bitcoin. 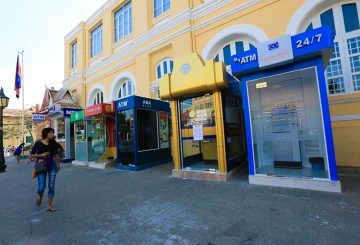 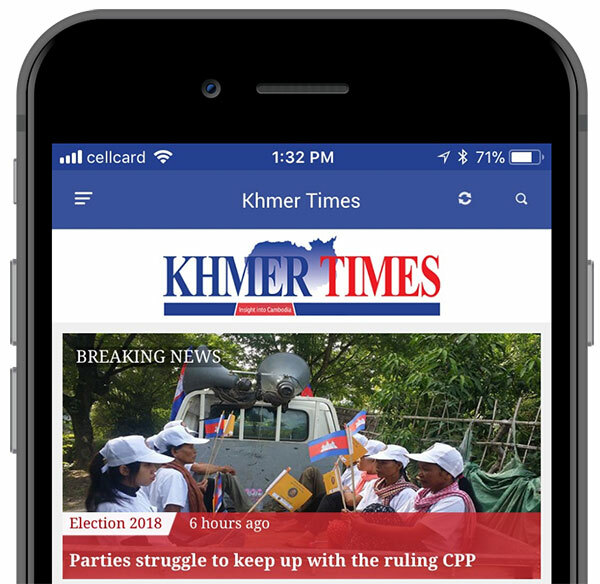 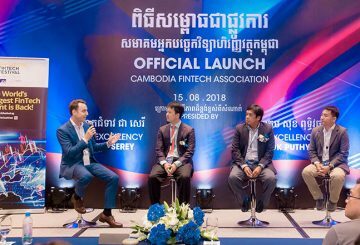 With the rise of fintech startups and peer-to-peer lending, Cambodia’s financial industry is transforming quickly.